Love it!!! 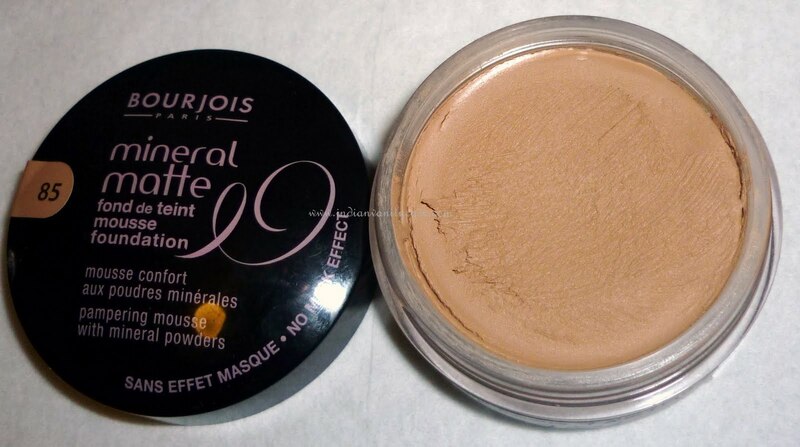 It blends like a dream and lasts all day without caking and my face didn't get oily even after hours and hours. It is a matte finish but my skin doesn't feel dry at all. It has medium coverage. It covers blemishes but not completely, it just blurs them in a way. The mousse texture feels so fluffy that even if you pile this on it won't look like you did, because it's so light and easy to blend. Amazing! I think this will suit dry skin as well, because as I said before, it's not drying. My skin type is Combination/Dry (according to Clinique) and I do tend to get dry patches here and there, so I would recommend it to dry-skinned people. Shade 85 is about 2 shades darker than my skin tone, so I apply Mac MSF Natural in Light/Medium. Perfect match! Makes me look a little tanned, I'd say, which is what I want for summer. Below I'm wearing both together. Repurchase? Yes, I will buy my right shade. I found out that Westside just kept 1 shade, but in Kunchal's there are 4 shades! :O . That's why I don't like to shop make-up at these department stores much, they choose what and what not to keep. HELOO!!!! GORGEOUS... You look soooo pretty..!!! When I tried this in the shop, i found it too drying..Maybe I should give a second thought as I have almost decided on going for the brush foundation..
you look super pretty! keep the personal pics coming! excellent pics! bourjois has quite a few beauties. does the brush come separately? i quite like it. I'm loving the brush ! like any dupe of the MAC 187 or MAC 190 brushes....anyways gr8 post....and keep more coming !!! Dang girl you're gorgeous!! I love the simple lining you did on your eyes, it makes them pop! Absolute lovely!You make this post so good lovely,Cynthia! Im definitely buying it since i loved maybelline matte mousse.. and i guess the shade selection in Boujois is better than maybelline..!! 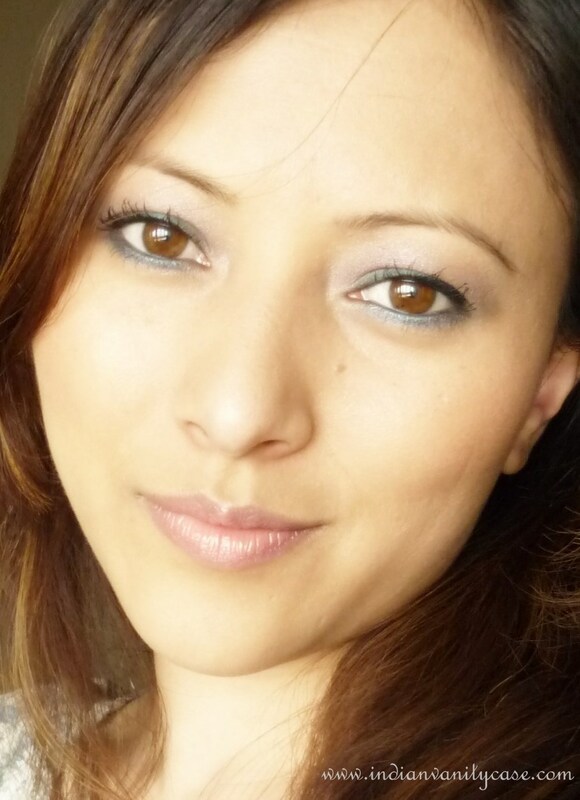 Hey Cynth can u please tell what are you wearing on your lips.. they look gorgeous..!! I guess i've said this quiet many times.. but you are totally really Beautiful..!! ugh you are pretty much perfect - you dont even need foundation. I love how this looks on you :) gorgeous! I see what you mean about it being a great product! I love the finish......but then, since you've already got good skin, how could anything not work for you?! :) You look lovely!! If you suffer from acne and still love to apply makeup, then this revolutionary product is your best solution. It is a mineral based powder that has been clinically proven to effectively heal your acne and other blemishes. It’s an acne treatment in powder form and applied just like any mineral makeup. It has a translucent tint which diffuses the look of blemishes so it acts like makeup and at the same time heals the skin from breakouts. The product is called RareMinerals Blemish Therapy by Bare Escentuals.It contains natural ingredients from the healing properties of zinc, sulphur (kills bacteria on the skin) and exfoliating and renewing properties of RareMinerals (TM) concentrate. It penetrates to your skin and stop new pimples from forming and helps clear blackheads. This therapeutic powder can be used on its own or under your mineral makeup or moisturizer during the day. It is also best applied at night so you can continually heal your skin while sleeping.With mineral based products, it challenges these old practices of having a clean, makeup free face before you sleep; and not applying too much makeup on your blemishes so your skin can breathe. 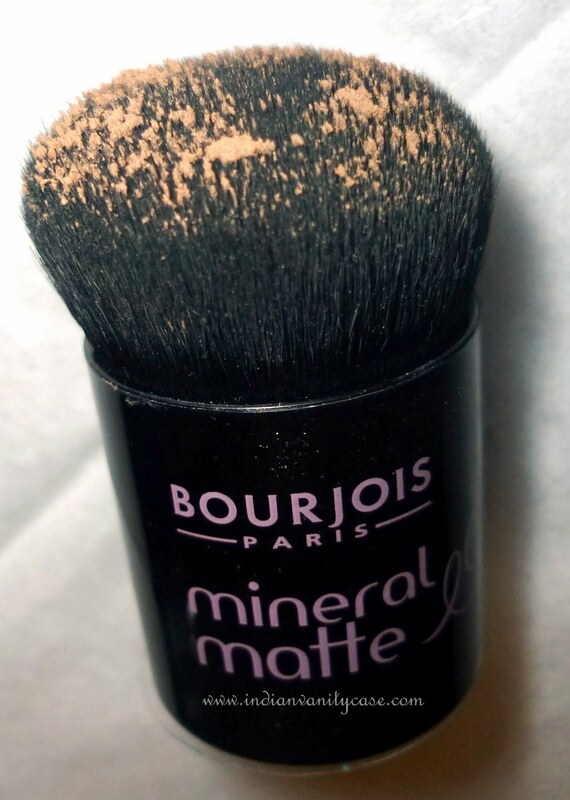 You can suitably apply this mineral powder all day and night! This is unlike the popular acne treatments that comes in ointment or cream which can leave your face looking shiny and greasy. This is a natural makeup and acne treatment treatment in one. Hello.. im using NC35 MAC as well, as you have mentioned that the shade was a bit darker for you.. can u tell me which on the match your NC35? is it shade 83 or 84? Anon- My Healthy Mix foundation is #53. I'm actually lighter than NC35, maybe NC25, but I buy darker concealers sometimes. 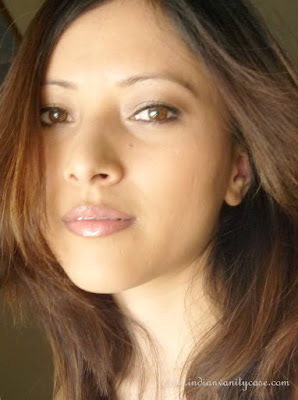 So I guess 83.
hi, i have dusky skin with yellow undertone..cud u plz suggest me the right shade for this foundation? thanks.